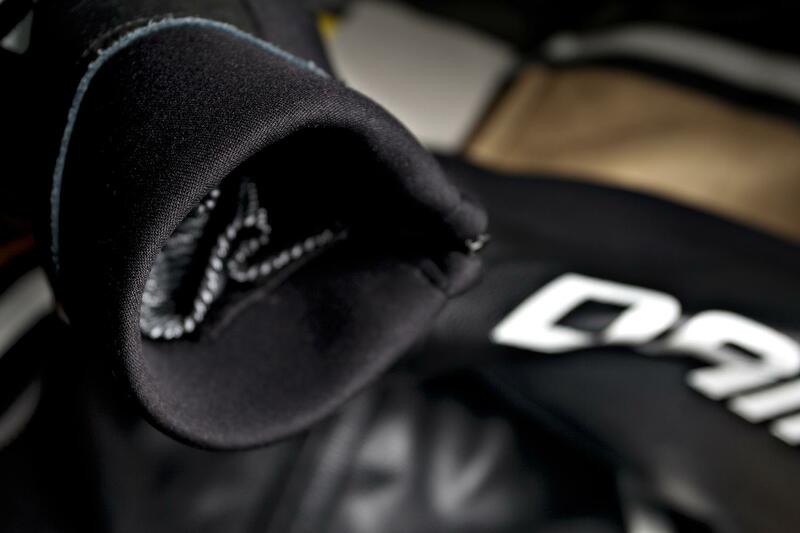 The Damen Tech-Air Airbag Race Overalls was created in close cooperation with Alpinestars. 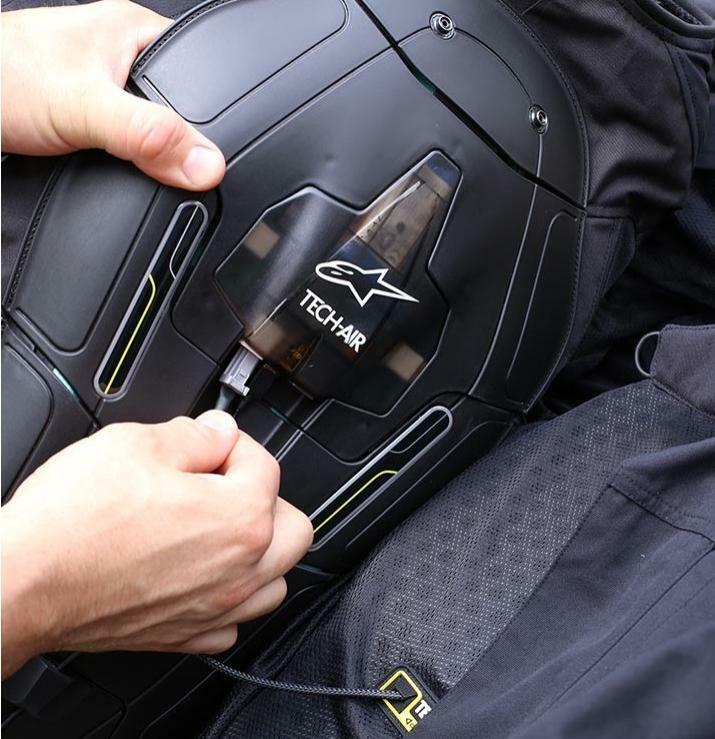 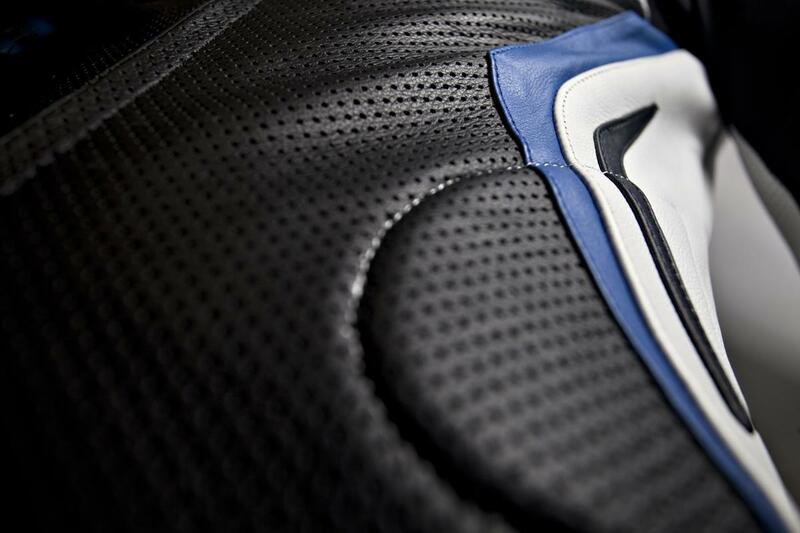 The suit comes with the most secure and advanced airbag system on the market. 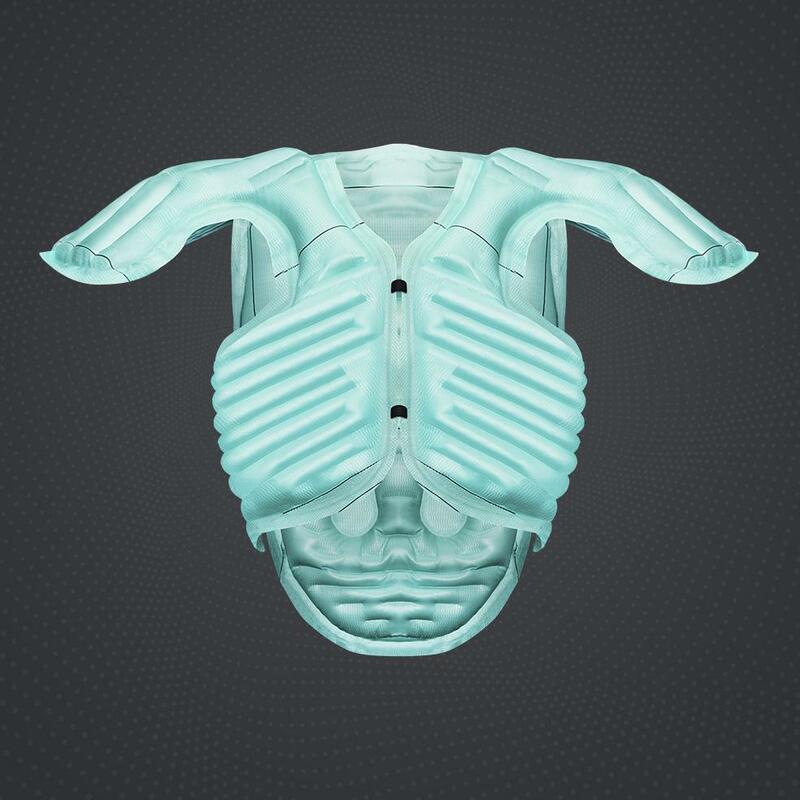 Based on 28 body measurements this suit is fully tailormade. 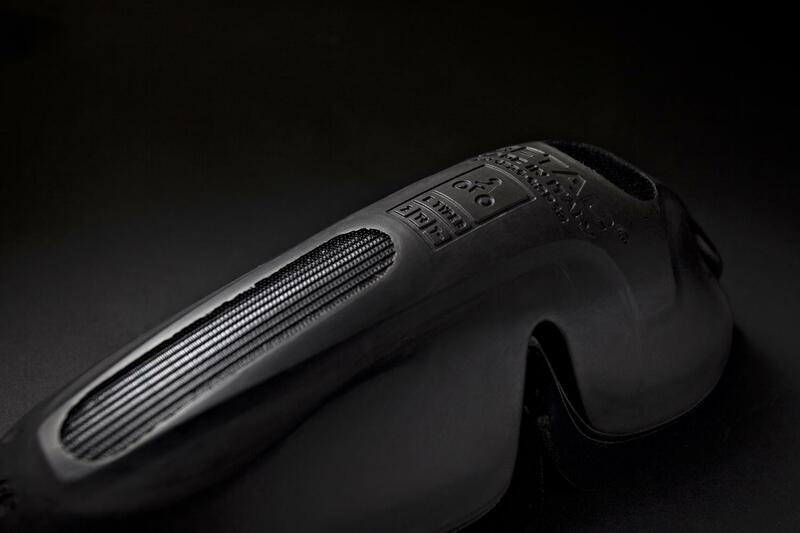 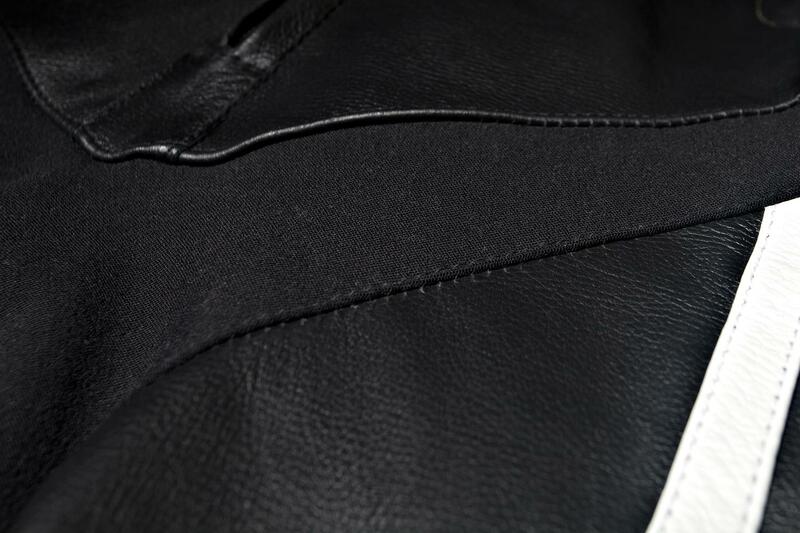 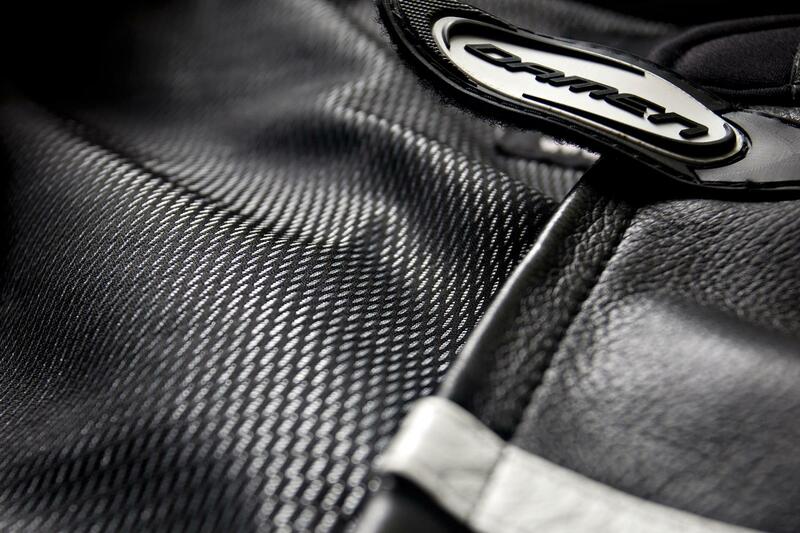 Personalize your leathers by determining the colors and sing options such as perforation and logos.